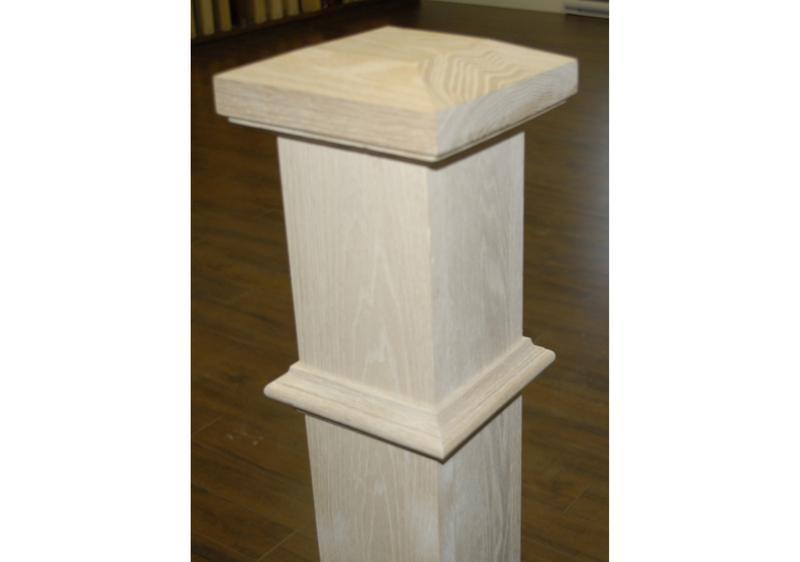 ﻿ Showroom | Scotia Stairs Ltd. 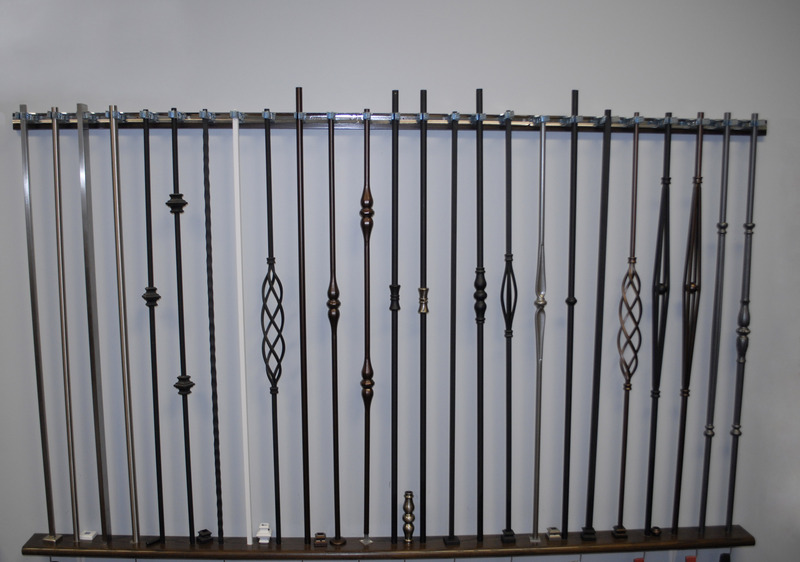 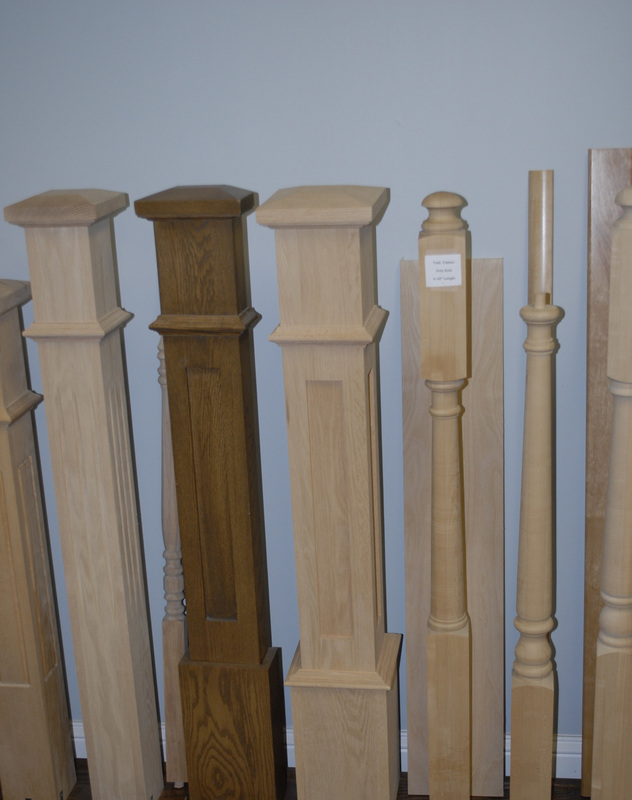 Walk into our showroom at 2579 Sackville Drive, Sackville Nova Scotia, and we will show you our in-stock items. 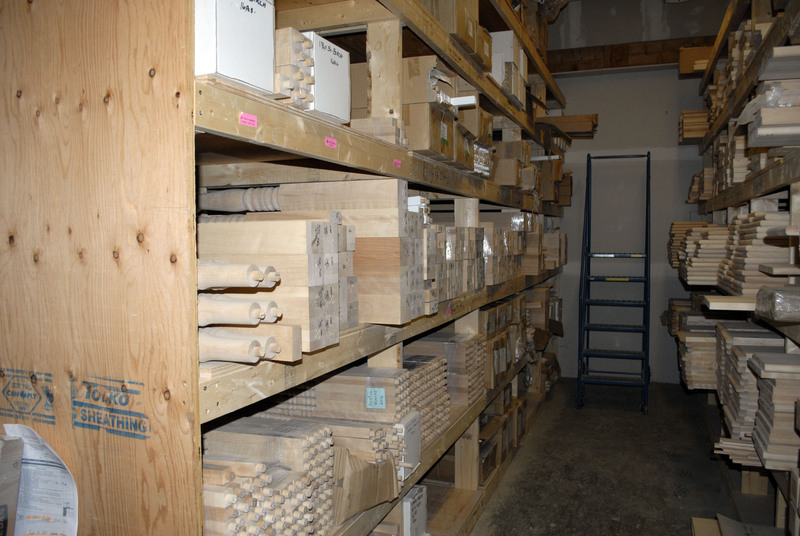 Plus we’ll show you the many custom items we can manufacture in our state-of-the-art Millwork shops.